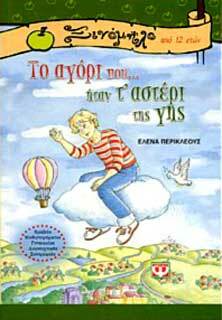 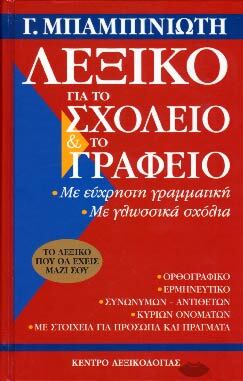 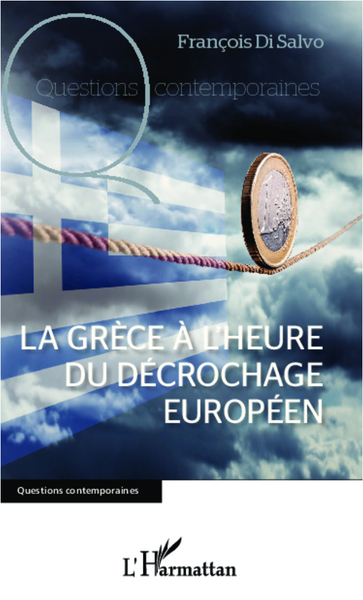 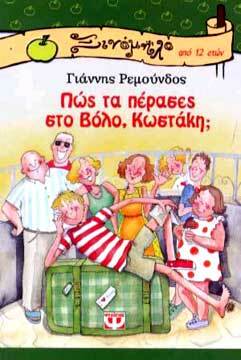 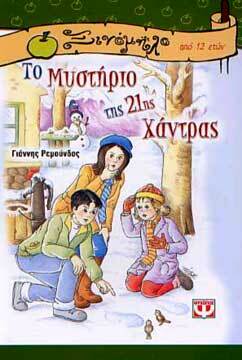 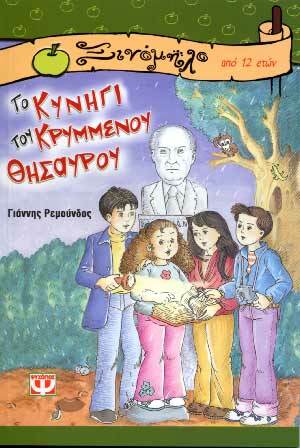 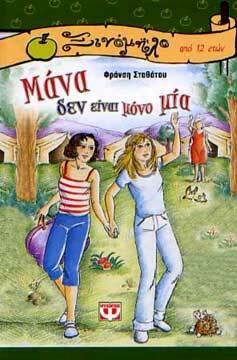 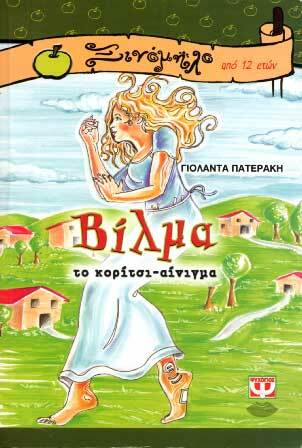 All items of the collection Ξινόμηλο by Psychogios Publishing at the Boutique iNFO-GRECE. 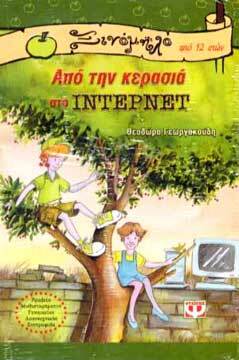 Apo pou pane gia tin odo Deligianni? 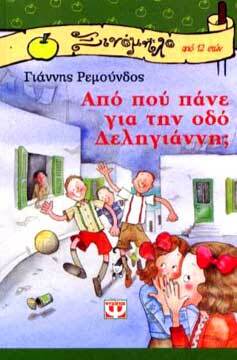 Pos ta perases sto Volo, Kostaki?